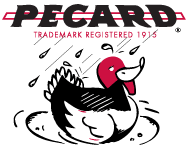 Pecard’s Leather Boot & Shoe Care Oil contains the same ingredients as our Leather Dressing but is formulated to create a liquid instead of a paste. The absorption time is significantly faster, so it is perfect for quick touch-ups on leather that needs to be used again soon. This conditioner preserves and protect the leather from weather damage while still allowing it to breathe. It restores dried out leather to its natural softness and flexibility. 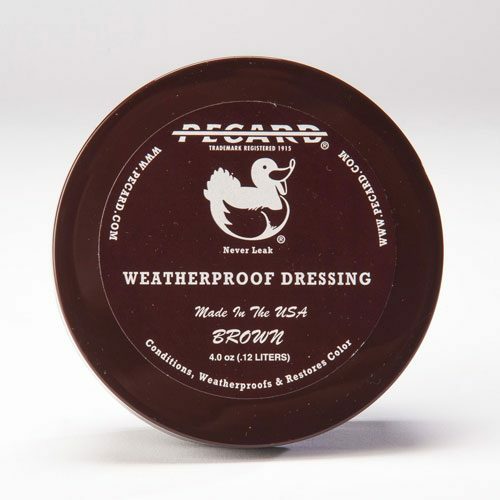 This oil darkens lighter color leather, so if this is a concern, please see our Classic Leather Dressing. 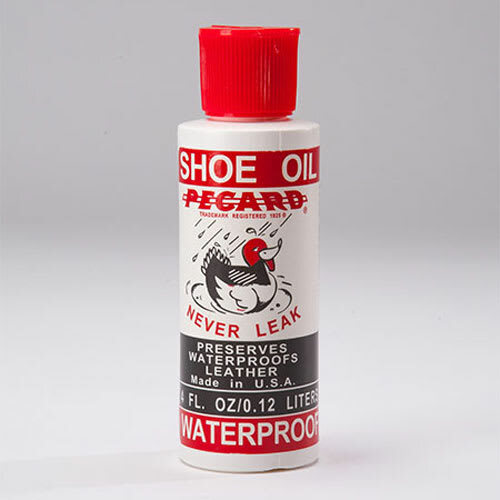 Not recommended for Suede or NuBuck leather (use our NuBuck and Suede Spray instead). Apply the oil onto a sponge or cloth and swipe across the leather. This will result in a more even application. Never pour the oil directly on the leather to prevent the risk of leaving spots and prolong drying time. Allow 12 hours or overnight for the oil to be absorbed into the leather. Wipe off excess with a soft cloth and reapply as needed.